Mindoku Team has been working on a completely new game client for the past few months and today we are releasing the first beta version of it. Beta means that it should work nicely but might still have a few bugs. It utilizes modern web standards (HTML5, Web Sockets, Canvas, etc) which are supported by modern browsers and therefore does not require any external plugins to work. It is very lightweight and starts instantly when you open up a game room. No more waiting until the browser launches the heavy Java Runtime Environment which is needed by the old game client. Soon you’ll be able to play in Mindoku with your tablet or a smartphone. Browsers for the mobile operating systems (iOS, Android, etc) do not support Java applets but they support new web standards and that makes it possible to use the new client on regular computers and also on mobile devices. The development is much simpler with the new client which means new features or changes can happen faster. 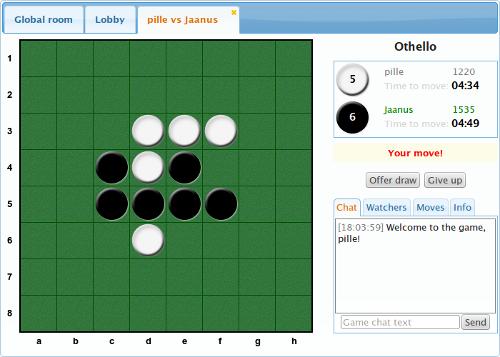 Currently only Othello gameroom supports the new client but we will be gradually adding support for other games too. The current game client that is built using the Java technology will be slowly phased out. You’ll still be able to use the Java applet client for some time but we won’t be adding new features to it. We encourage you to try out the new client and let us know if you encounter any bugs. You can also tell us which game would you like implemented next with the new technology! UPDATE: Opera has now released the version 12.10 which means that IE is the only major browser that has yet to implement support for previously mentioned web standards. Play Gomoku and Othello against a computer! 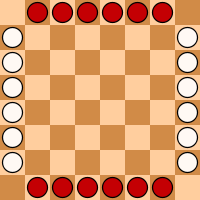 We added a possibility to play Gomoku and Renju and Othello against a computer. To challenge a computer, just go to the gameroom and invite a user named “Computer” to play. There are two computer users in both gamerooms. To create an option for beginners to try the games out without a risk of losing rating points. There are only two computer players in those gamerooms because we prefer human players to play with each other (if there are 3 or more users) rather than with computers. Now that the summer is slowly coming to an end, we will start rolling out updates and new features in a faster pace. The first one after two months of leisure time is sudoku records! 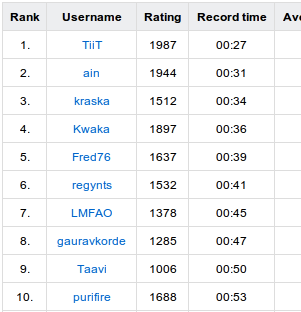 It shows Mindoku’s fastest sudoku solvers and some interesting statistics. 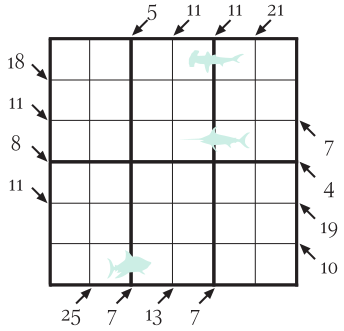 This example above are 9×9 easy sudoku records. In addition to the above visible columns, you’ll also be able to see the average solving time, when the record was achieved, how many sudokus has the user solved and the solving percentage (solved vs started sudokus). 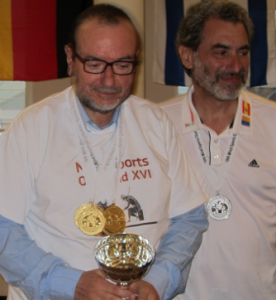 This year’s Mind Sports Olympiad will be held in London on 18th – 27th August. Mindoku will cover the event through our own team member fantunes, who is participating in the event and flying to London tomorrow. To follow the event, head to our forum where we have created a special topic for this event! New game: Lines Of Action! We have a new board game: Lines Of Action! The objective of the game is to bring all of one’s pieces together into a contiguous body so that they are connected vertically, horizontally or diagonally. This game is in the programme of the Mind Sports Olympiad and is very popular among the participants. Lines Of Action – go ahead and give it a go! P.S. The rules of the game can be found on the game page under the game applet. P.S.S. Check out our Facebook page too and feel free to comment there. We just uploaded a major update to sudokus. 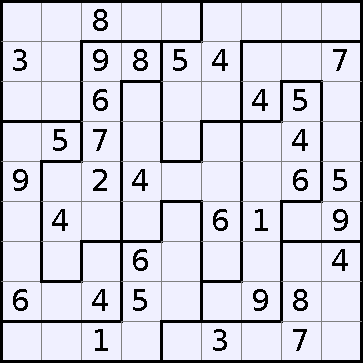 Namely, you can now solve irregular jigsaw sudokus, 9×9 and 6×6 variants. Our daily sudoku tournament will be the same as before – medium difficulty. However, you can now create your own tournaments with a difficulty of easy, medium or difficult. So, enough talking, head on to the sudoku room and check out the new sudoku types! P.S. Feel free to discuss this update in the forum.